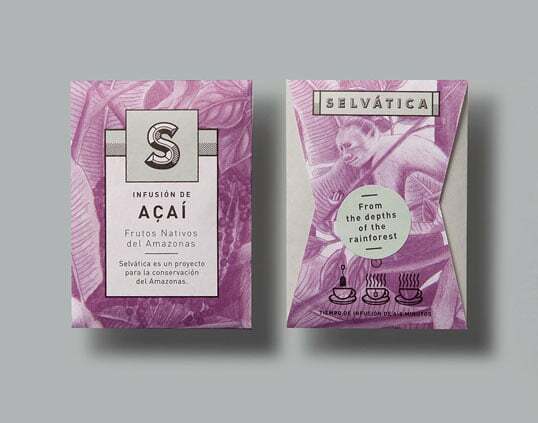 Selvatica fruit infused tea package design brings the rain-forests of Colombia and their hidden treasure-trove of tropical flavors alive in a simple, but charming tea box. Colombian creative agency Siegenthaler & Co. didn’t re-engineer the entire wheel. 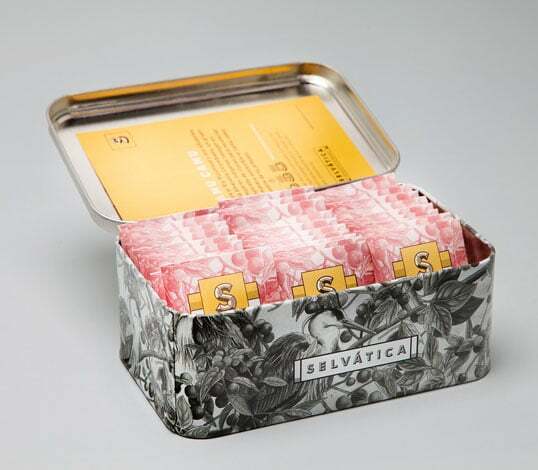 Instead, they took the existing box of tea-bags, and added the element of natural association. The rain forests of Colombia hosts amazing flavors like Camu-Camu, Arazá, Acai and Copoazu fruits. 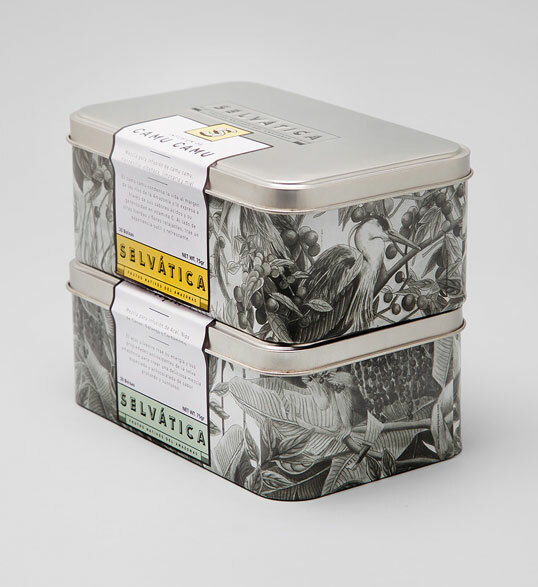 Illustrations on each flavored set of tea-bags depict the environment in which they flourish, the fauna which draws their nutrition from them, their harvesting techniques etc. All these allows the customer to truly understand and identify with the product they consume. 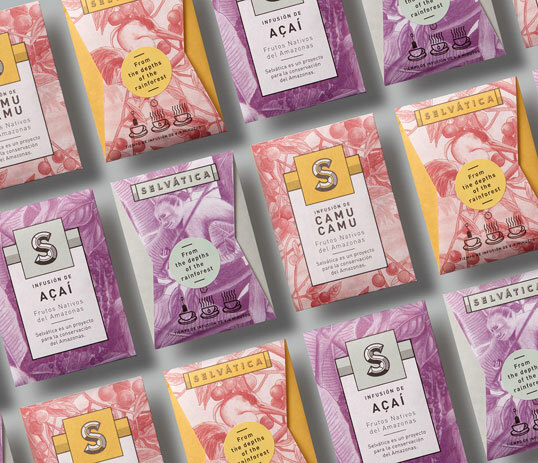 Use of colors which mimic the natural shade of the fruit closely, also creates a visual identity for the product categories, further reinforcing the brand identity. 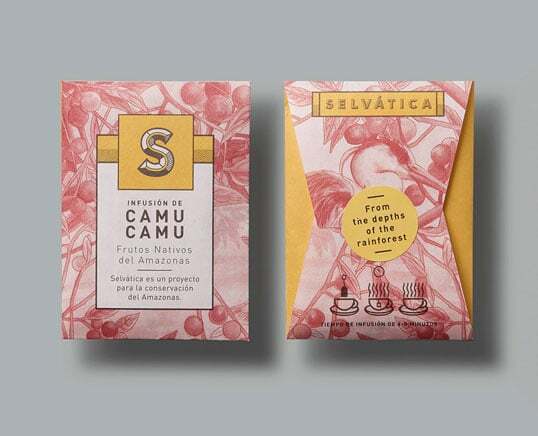 A simple concept provides a window to the Amazon rain-forests, right in your hot cup of tea!